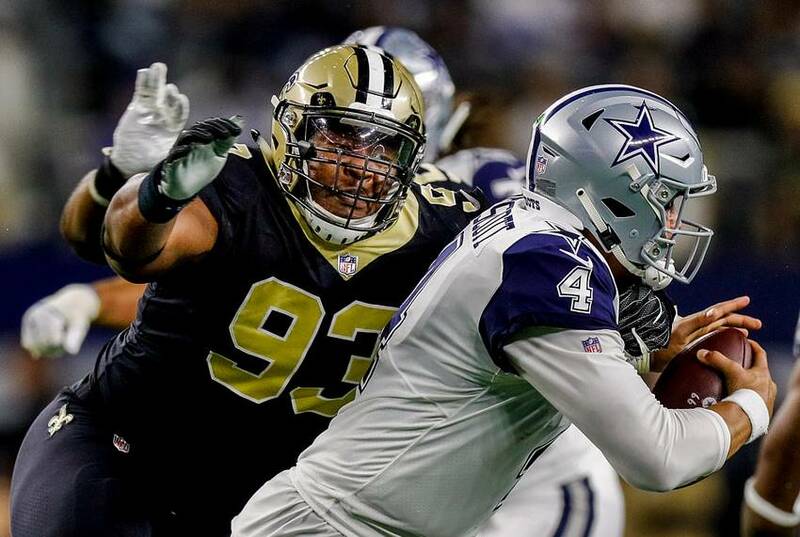 New Orleans Saints defensive tackle David Onyemata was given a misdemeanor citation accusing him of illegally possessing marijuana in his Elmwood apartment late last month, according to the Jefferson Parish Sheriff’s Office. Onyemata’s residence was raided Jan. 29 after police obtained a search warrant. The JPSO found marijuana, cannabis oil, marijuana edibles and hemp powder. A key issue for Onyemata and the Saints stems from the possibility that the 2016 fourth-round pick may face a suspension from the NFL next season for the incident as a part of the league’s drug policy.